Sen. Hardy’s bill applies only to those over the age of 65 and exempts those behind bars for violent crimes. In fact, only two inmates would be eligible were his proposal to become law. Crime is, for the most part, a young person’s game. Study after study shows that the tendency to engage in illegal activity peaks in adolescence and early adulthood and then declines through the later years. With that in mind, state Sen. Joe Hardy, a Las Vegas Republican, offers Senate Bill 140. It would authorize the release of some older Nevada inmates who were convicted of nonviolent crimes. The measure passed the upper chamber 13-8 last week and now awaits action in the Assembly. Sen. Hardy’s bill applies only to those over the age of 65 and exempts those behind bars for violent crimes. In fact, only two inmates would currently be eligible were his proposal to become law. Nevada statutes already allow the prison director to authorize the release of inmates if they become physically incapacitated and no longer pose a threat or they are in the latter stages of terminal illness. 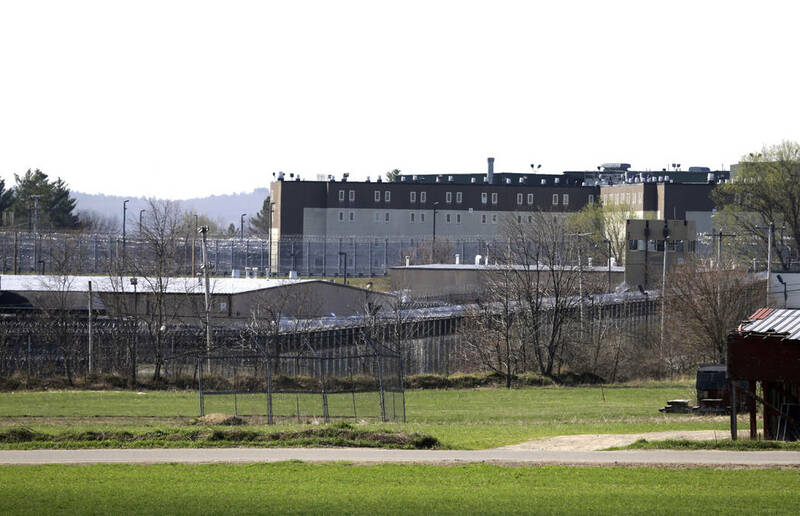 Sen. Hardy’s proposal adds another tool to help the state better manage its older prisoners. Yes, those who commit crimes later in life deserve to be held accountable for their actions. Age shouldn’t become a “get out of jail free” card. But there are ways to hold these offenders responsible — particularly nonviolent ones — that don’t involve filling up limited prison space or driving up prison medical costs. Senate Bill 140 is a reasonable and compassionate measure that deserves support.